William Washington was born in Stafford County, Virginia. He was second cousin to George Washington and would later play an important role during the Revolution in South Carolina. Washington was elected a captain of Stafford County Minutemen on September 12, 1775, and became part of the 3rd Virginia Regiment, Continental Line on February 25, 1776, commanding its 7th Company. His lieutenant and second-in-command was future President of the United States James Monroe. On November 19, 1779, was transferred to the Southern theatre of war, and marched to join the army of Major General Benjamin Lincoln in Charleston, South Carolina. On March 26, Washington had his first skirmish with the British Legion, under command of Lieutenant Colonel Banastre Tarleton, which resulted in a minor victory near Rantowle’s Bridge on the Stono River in South Carolina. Later that same day, during the fight at Rutledge’s Plantation Lt. Col. Washington again bested a detachment of Tarleton’s dragoons and infantry. 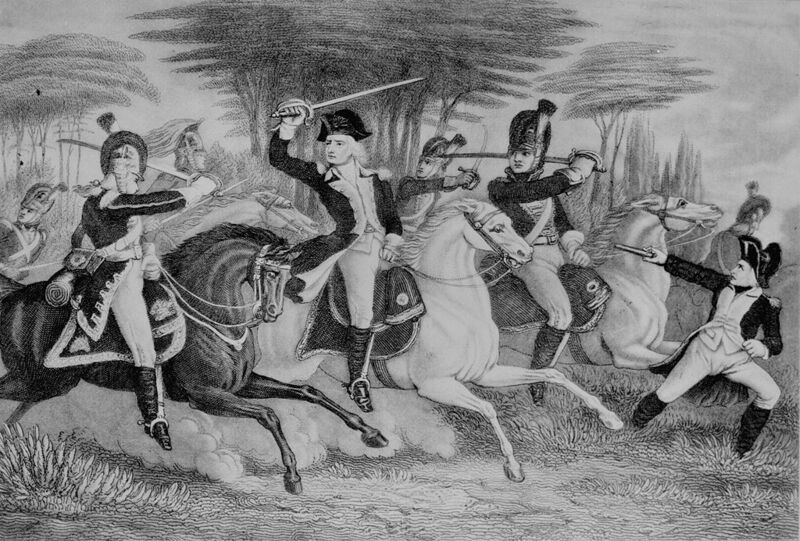 During the Battle of Cowpens, January 17, 1781, Washington’s cavalry was attacked by Tarleton’s forces again. Washington managed to survive this assault and in the process wound Tarleton’s right hand with a sabre blow, while Tarleton creased Washington’s knee with a pistol shot that also wounded his horse. For his valor at Cowpens, Washington received a silver medal awarded by the Continental Congress executed under the direction of Thomas Jefferson. September 8, 1781, the Battle of Eutaw Springs was the last major battle in the Carolinas, and Washington’s final action. Midway through the battle, Washington charged a portion of the British line positioned in a blackjack thicket along Eutaw Creek. The thicket proved impenetrable and British fire repulsed the mounted charges. 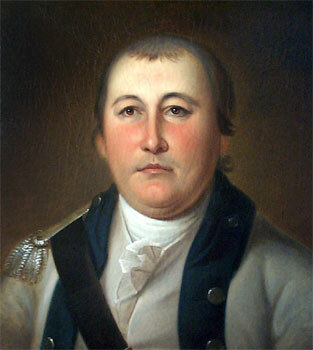 During the last charge, Washington’s mount was shot out from under him, and he was pinned beneath his horse. 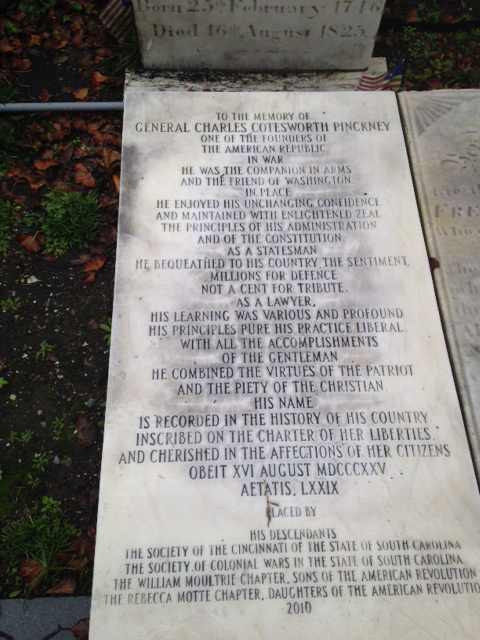 He was bayoneted and taken prisoner, and held under house arrest in the Charleston area for the remainder of the war. After the war Washington married Jane Elliott of Charleston and for the remainder of his life lived at 8 South Battery and on the Elliott family plantation at Rantowles. 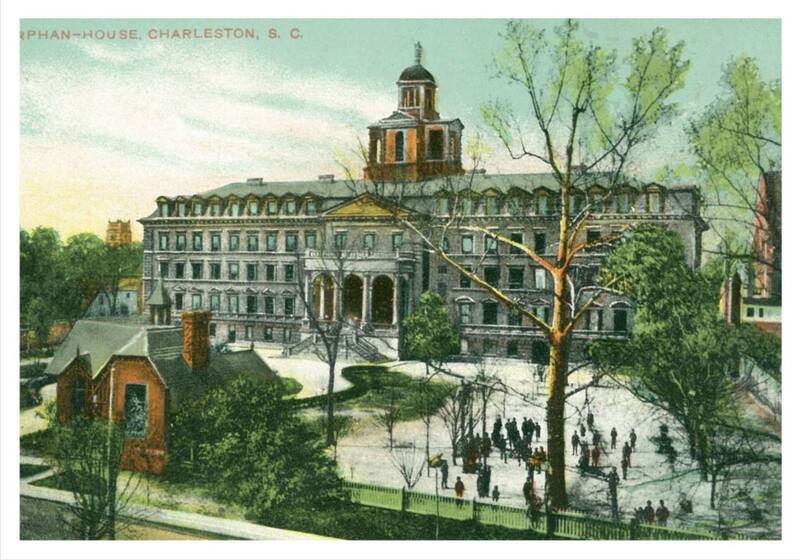 A “New Barracks” of pine-timber was constructed for British soldiers on what is now the site of the College of Charleston. Lt. Col. Bouquet again demanded that the Assembly pay the officers’ rents in private homes. The legislature refused, claiming that the traditional right of Englishmen to be free of quartering soldiers was being violated. The two slaves received a death sentence and were hanged a few days later. The three white men were sentenced to sit twice in the pillory where they were “most severely pelted,” given a whipping of thirty-nine lashes each, and fine from 25 to 500 pounds. The Assembly passed an act providing funds to pay the debts incurred by Gov. Johnson and Col. Rhett in their actions against the pirates. 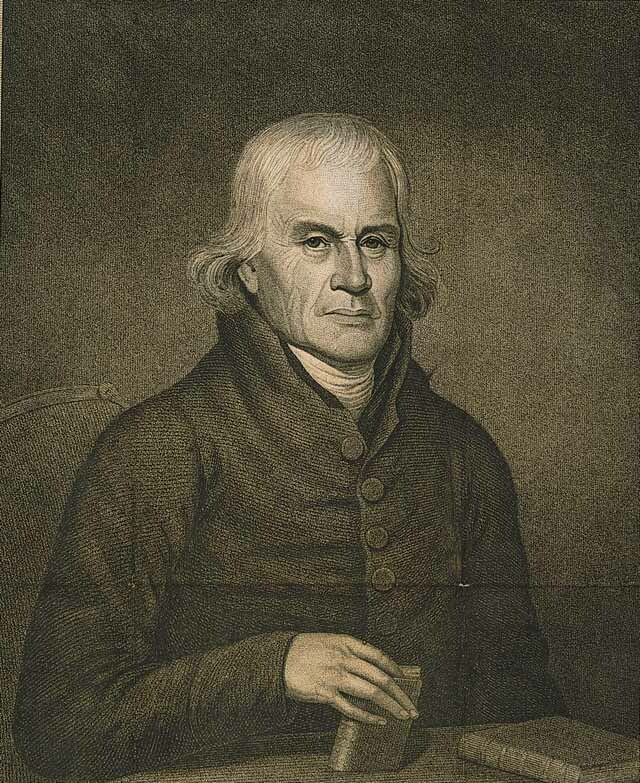 Methodist Bishop Francis Asbury and Rev. Jeese Lee held the first service of Methodists in Charleston at the deserted Baptist Meeting House. During the Revolution, the Meeting House had been used by the British army for the storage of provisions. Due to their rigid morality and their passionate evangelism, Methodists infuriated many people. They were quick to point out to sinners their fiery fate unless they repented. The services continued every evening for fourteen days. 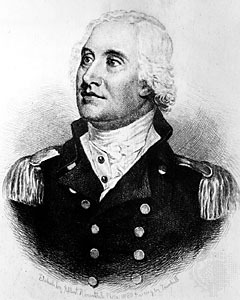 Arnold Bruneau, Esq., Paul Bruneau, Esq. and Josias Marviland, Esq. formed a partnership for the construction of a mill (wind or water) to saw timber. 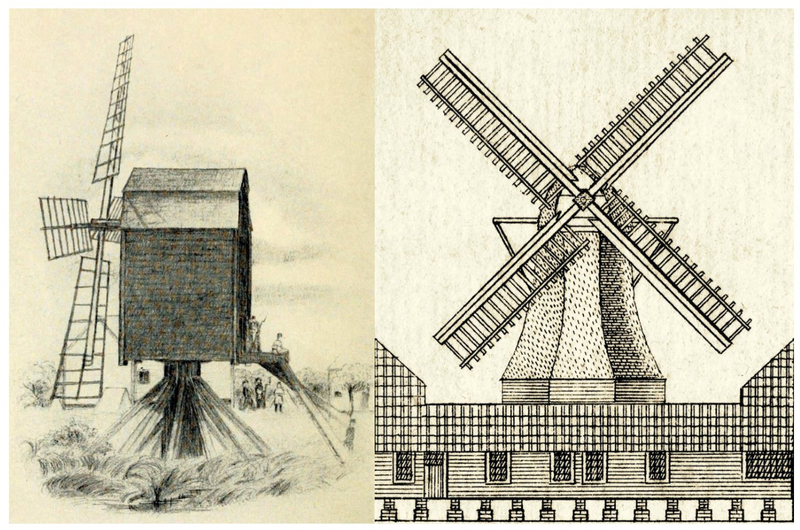 Illustration of Dutch-designed windmills used in the Carolinas. 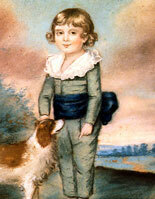 President James Monroe visited the Charleston Orphan House and in the evening attended the Charleston Theater. They paid $1.62 for the meals. 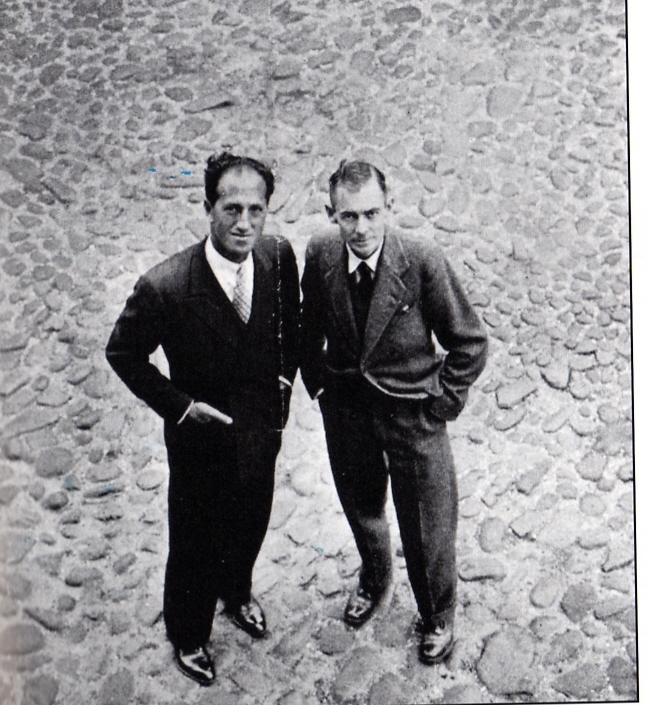 Later that afternoon they crossed the Ashley Ferry (later known as Bee’s Ferry). Over the next several weeks, they traveled west toward Hamburg, South Carolina, using Ashley River Road (passing Drayton Hall, Mangolia Planation, Runnymede, Millbrook and Middleton Place) to Bacon’s Bridge. They crossed the Edisto River at Givhan’s Ferry. Robert Smalls died, ending an extraordinary life. By the time Smalls turned 19, he was working in Charleston. He was allowed to keep one dollar of his wages a week (his owner took the rest). Far more valuable was the education he received on the water; few knew Charleston harbor better than Robert Smalls. It’s where he earned his job on the Planter. 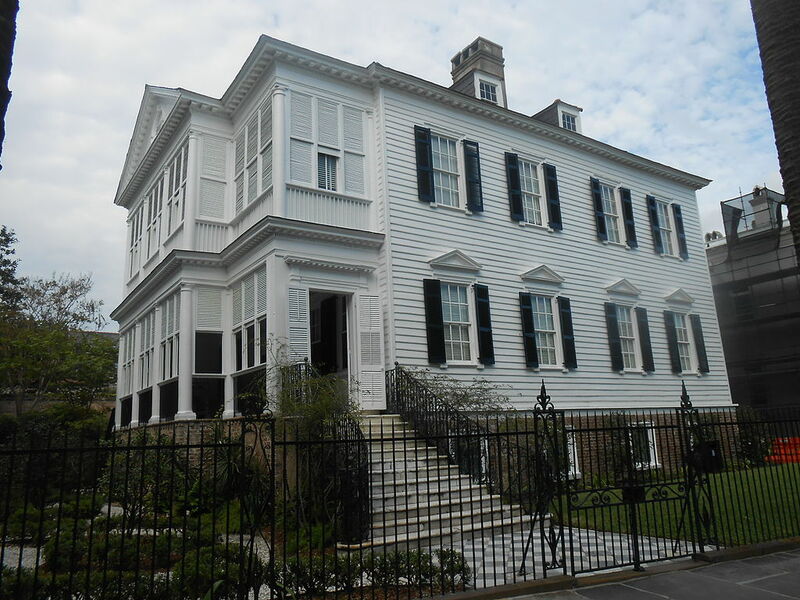 It’s also where he met his wife, Hannah, a slave of the Kingman family working at a Charleston hotel. With their owners’ permission, the two moved into an apartment together and had two children: Elizabeth and Robert Jr. Well aware this was no guarantee of a permanent union, Smalls asked his wife’s owner if he could purchase his family outright; they agreed but at a steep price: $800. Smalls only had $100. By 1862, Smalls viewed the Union blockade of the Charleston harbor as a tantalizing promise of freedom. Under orders from Secretary Gideon Welles in Washington, Navy commanders had been accepting runaways as contraband since the previous September. While Smalls couldn’t afford to buy his family on shore, he knew he could win their freedom by sea — and so he told his wife to be ready for whenever opportunity dawned. 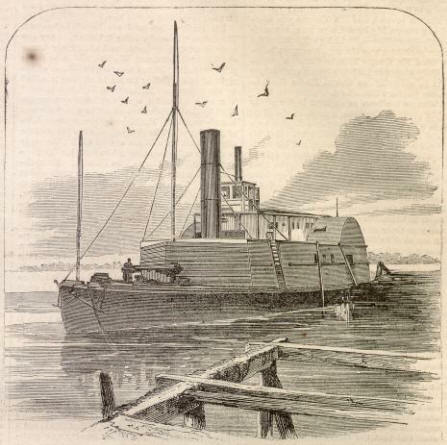 Just before dawn on May 13, 1862, Robert Smalls and a crew of fellow slaves, slipped a cotton steamer, Planter, off the dock, picked up family members at a rendezvous point, then slowly navigated their way through the harbor. Smalls, doubling as the captain donned the captain’s wide-brimmed straw hat to help to hide his face. As they sailed out of the harbor Smalls responded with the proper coded signals at two Confederate checkpoints and sailed into the open seas. Once outside of Confederate waters, he had his crew raise a white flag and surrendered his ship to the blockading Union fleet. In less than four hours, Smalls had accomplished an amazing feat: commandeering a heavily armed Confederate ship and delivered its 17 black passengers (nine men, five women and three children) from slavery to freedom. “One of the most heroic and daring adventures since the war commenced was undertaken and successfully accomplished by a party of negroes in Charleston,” trumpeted the June 14, 1862, edition of Harper’s Weekly. On May 30, 1862, the U.S. Congress, passed a private bill authorizing the Navy to appraise the Planter and award Smalls and his crew half the proceeds for “rescuing her from the enemies of the Government.” Smalls received $1,500 personally, enough to purchase his former owner’s house in Beaufort off the tax rolls following the war, though according to the later Naval Affairs Committee report, his pay should have been substantially higher. In the North, Smalls was hailed as a hero. He lobbied Secretary of War Edwin Stanton to begin enlisting black soldiers and a few months later after President Lincoln ordered black troops raised, Smalls recruited 5,000 soldiers himself. In October 1862, he returned to the Planter as pilot as part of Admiral Du Pont’s South Atlantic Blockading Squadron. According to the 1883 Naval Affairs Committee report, Smalls was engaged in approximately 17 military actions, including the April 7, 1863, assault on Fort Sumter and the attack at Folly Island Creek, S.C.
Two months later he assumed command of the Planter when, under “very hot fire,” its white captain became so “demoralized” he hid in the “coal-bunker.” Smalls was promoted to the rank of captain, and starting in December 1863 on, he earned $150 a month, making him one of the highest paid black soldiers of the war. When the war ended in April 1865, Smalls was on board the Planter in a ceremony in Charleston Harbor at Fort Sumter. 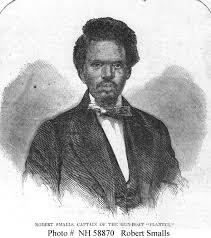 Following the war, Smalls served in the South Carolina state assembly and senate, and for five nonconsecutive terms in the U.S. House of Representatives (1874-1886).He died in Beaufort on February 23 1915, in the same house behind which he had been born a slave and is buried behind a bust at the Tabernacle Baptist Church.